You shouldn’t be all that surprised that Stipe Miocic was able to defeat heavyweight sensation Francis Ngannou last Saturday. Miocic is, after all, the reigning UFC Heavyweight Champion, and after the main event at UFC 220, which took place in front of a capacity crowd at the TD Garden in Boston, Massachusetts, Miocic could be considered the greatest heavyweight champion of all time. 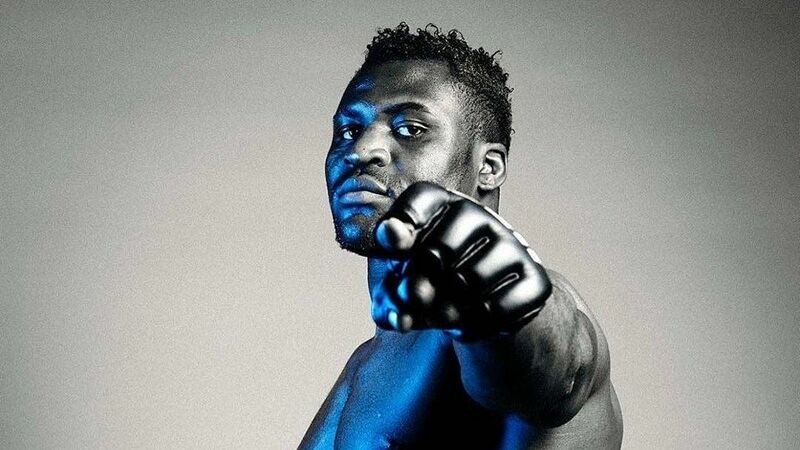 Though Ngannou was expected to pose a serious threat to the defending champion, given his meteoric rise through the ranks in just the past couple of years, the 35-year-old Miocic took the Frenchman apart methodically and dominated the five-round title bout to win a unanimous decision. Despite Ngannou entering the bout as the odds-on favorite due to a string of freakish first-round knockouts inside the Octagon, Miocic knew he was more than capable of dealing with his hard-hitting challenger, and he reminded fans exactly this in the cage. Using a combination of wrestling and grappling to frustrate “The Predator” for the majority of the evening, Miocic was able to nullify Ngannou’s strength and power. In the end, all three judges from cageside scored the bout in favor of Miocic, 50-44, allowing the American to retain his title and set a UFC heavyweight record of three successful title defenses. Leading up to the match all talk was centered on Ngannou’s destructive knockout power. But a lot of fans had seemingly forgotten that Miocic, prior to entering the Octagon at UFC 220, also railed off a series of impressive victories over some of the biggest names in the division. By now, there should be no doubt who the alpha male is at heavyweight, and he’s certainly now more than ever it appears, here to reign for a very long time. There is a case to be made for Stipe Miocic being the greatest UFC Heavyweight Champion of all time. Today, Evolve Daily shares five solid reasons why he should be considered as such. Miocic is, hands down, the most decorated heavyweight champion in UFC history. At 6’4” and 245 lbs., he has amassed a stellar 18-2 record spanning eight years as a professional. 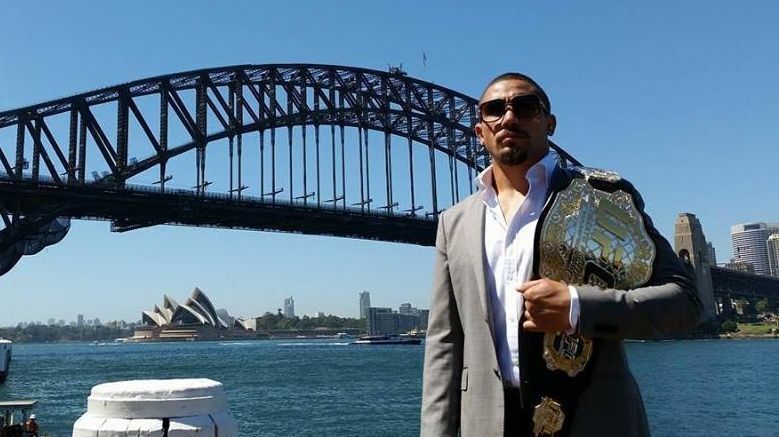 He signed with the UFC in 2012, debuting against Joey Beltran at UFC 136 and has since embarked on an amazing run through the UFC heavyweight division, experiencing defeat just two times in his career, a TKO loss to Stefan Struve in 2012 and a unanimous decision loss to Junior Dos Santos in 2014. Following his loss to Dos Santos however, Miocic turned the corner and entered the Octagon a new man in 2015. From that point, Miocic tallied five straight victories, knocking out the biggest names in the UFC while along the way capturing the heavyweight title. With his victory over Ngannou last Saturday night, you would be hard-pressed to think of any other UFC heavyweight in history who has had as great of a run. 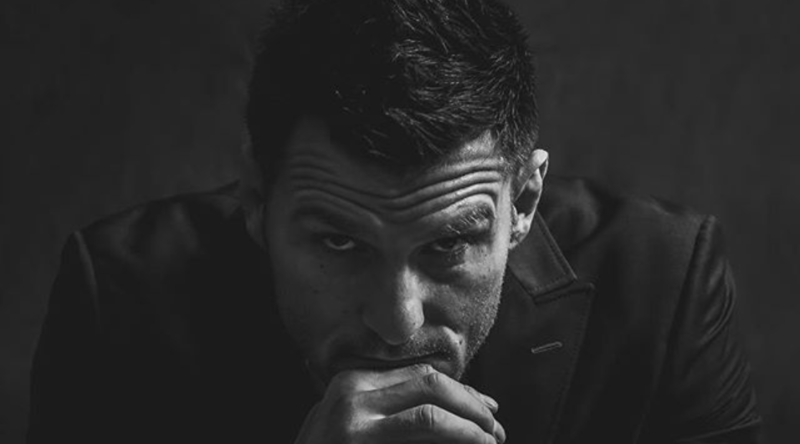 With three successful UFC heavyweight title defenses, a promotional record, Miocic is at the peak of his career, and it appears that no one on the horizon can stop him. Miocic not only defeated the biggest names in the UFC heavyweight division, including guys like Mark Hunt, Andrei Arlovski, Fabricio Werdum, Alistair Overeem, and Junior Dos Santos, he also made it look terribly easy. Of his 18 career victories, Miocic has authored riveting knockout finishes within the distance a total of 14 times, a whopping 9 of which have come in the first round. His combination of size and technical ability has been nothing short of phenomenal. 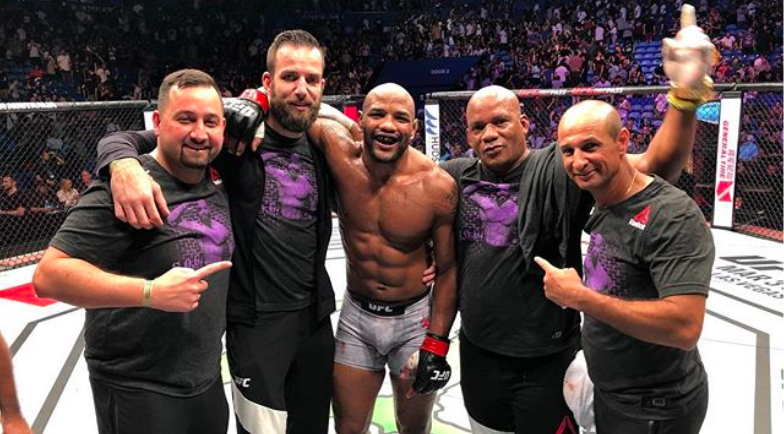 Ngannou’s own unprecedented run at heavyweight may have overshadowed that, but Miocic was happy to remind everyone who leads the pack. Miocic captured the UFC heavyweight title with a shocking first-round knockout of Fabricio Werdum in 2016 and then followed up that spectacular victory with a first-round knockout of dangerous kickboxer Alistair Overeem. A rematch against Junior Dos Santos followed in 2017 gave Miocic the chance to exact revenge, as he stopped the former heavyweight champion, again in the first round. To say that Miocic isn’t as frightening of a knockout puncher as Francis Ngannou was a mistake, and the American wasn’t shy to let everyone know it. “I’m not the scariest, but I’m the baddest man in the world,” said Miocic inside the Octagon. It isn’t just raw power that drives Miocic, it’s also his tremendous all-around skills that have earned him his spot among heavyweight legends. As an all-star wrestler back at Cleveland State, Miocic was also a boxer, even competing in the national Golden Gloves prior to his mixed martial arts career. 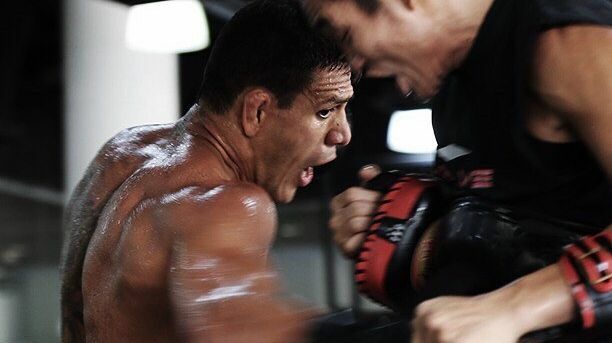 He is the complete package of size, strength, technique, ferocious striking, fluid grappling, and dominant wrestling. In fact, there has never been a heavyweight in the UFC that has come close to Miocic’s wide breadth of skill and experience. He is truly a rare gem of a fighter. Power is a fantastic thing to have as a fighter, but as Ngannou unfortunately found out the hard way, they don’t guarantee you a victory. Miocic would take skill over power any day of the week, and now fans know just how important skill is to a world-class fighter. Furthermore, Miocic is one of the smartest and most intelligent fighters in the UFC. He is known to be well-calculated and methodical. Against Ngannou, Miocic fought a perfect fight and employed just the right game plan to deal with an opponent of Ngannou’s size and raw power. Miocic nullified Ngannou by often closing the gap between the two, driving on takedowns on multiple occasions. Throughout the entire bout, Miocic draped over Ngannou’s back and made him carry the full load of his weight. On the ground, the American was relentless and gave Ngannou absolutely no solace from his heavy torrent of ground-and-pound. Lastly, Miocic has all the right qualities of a marquee fighter. 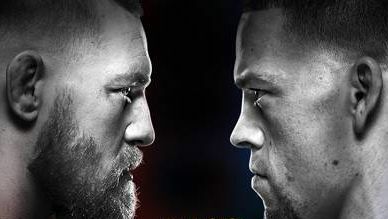 He’s talented, charismatic, and dominant — the way a UFC champion should be. With his victory over Ngannou last Saturday night, there is no doubt that Miocic is the present and the future of the UFC heavyweight division. At 35-years of age, however, Miocic has a mere three to four years of dominance left. Father Time is, of course, the only undefeated fighter in combat sports. Sooner or later, Father Time comes for everyone. But right now, Miocic is the king of the UFC heavyweights. For these reasons, Miocic should be considered the greatest UFC heavyweight champions of all time. And the best part of it all is, we as fans still have a couple more years to enjoy his greatness. Hats off to Stipe Miocic on a tremendous victory at UFC 220!